Want to get onstage this year? 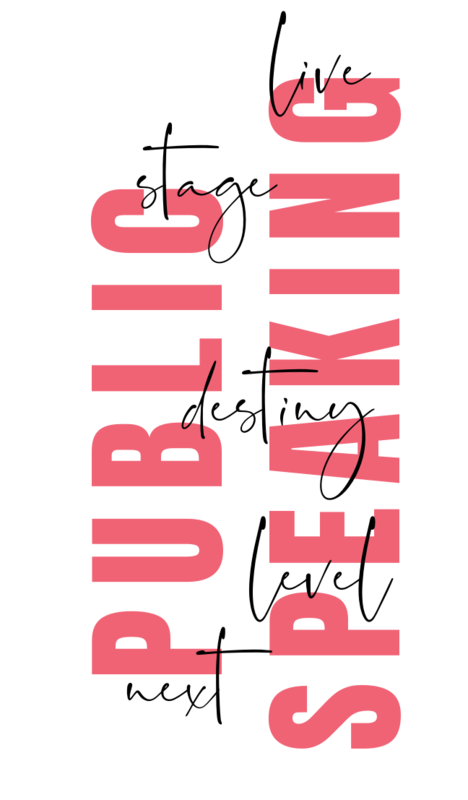 Download my freebie on your next steps to the stage! Thank you! Grab your freebie here.